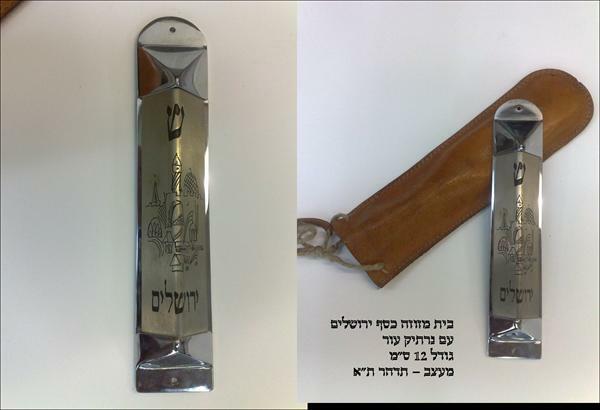 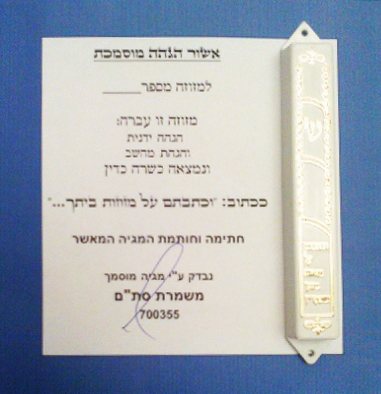 For Over 30 Years I have been making and writing various Judaica products. 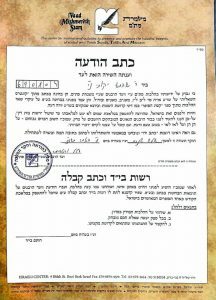 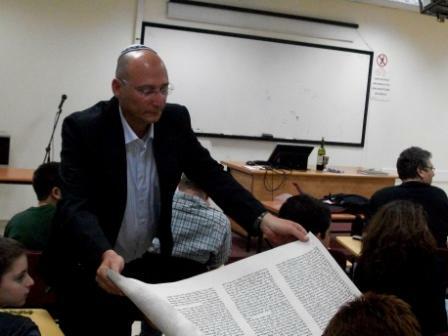 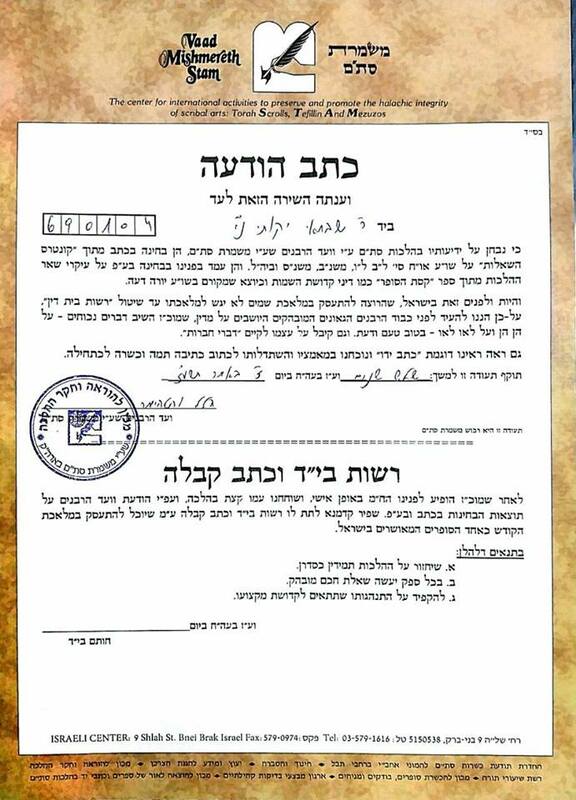 I am a fully qualified TTM (Torah –Tefillin –Mezuzot) Scribe writer, certified by the Bnei-Brak MISHMERET STAM Organization. 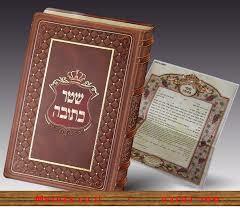 I am the author of the book "Mayan David", a uniqe book dealing with religious laws of TTM. 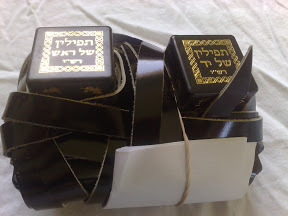 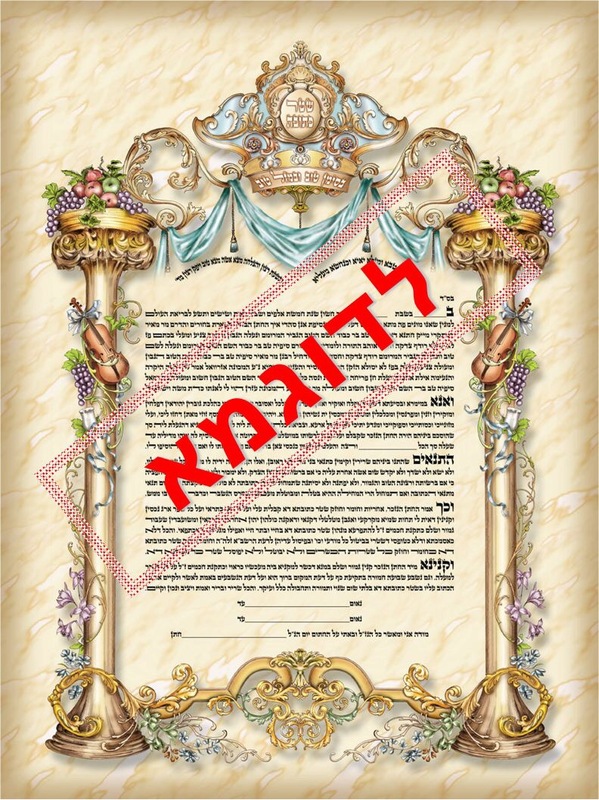 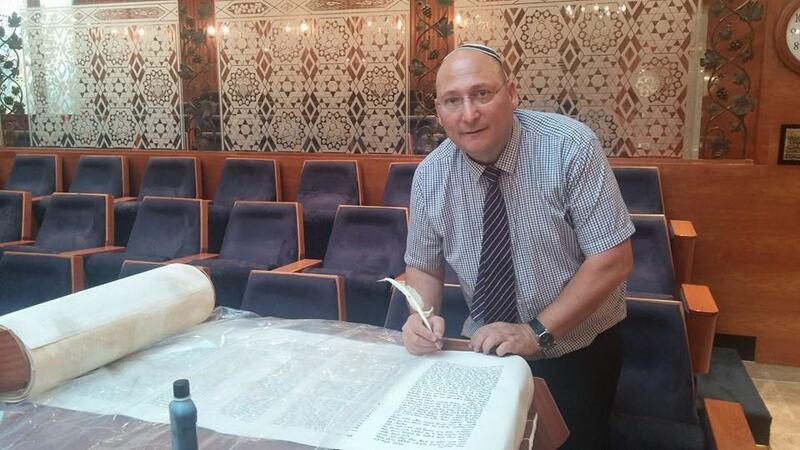 As a certified TTM SCRIBE I manufacture and sell traditional hand-written TTM products - Torah scrolls, Tefillin sets and Mezuzot. 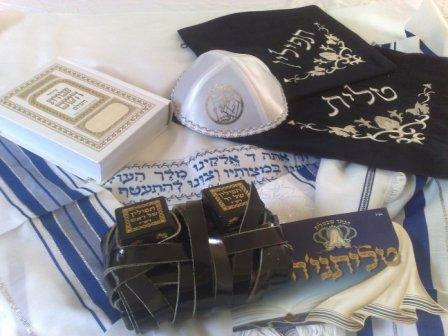 I also offer full sets for Bar Mitzvah boys. 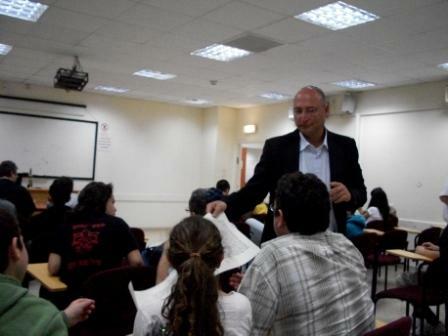 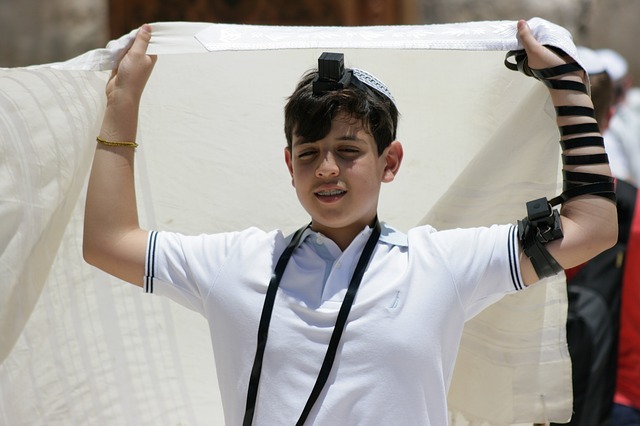 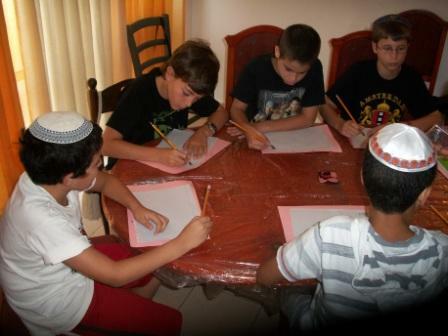 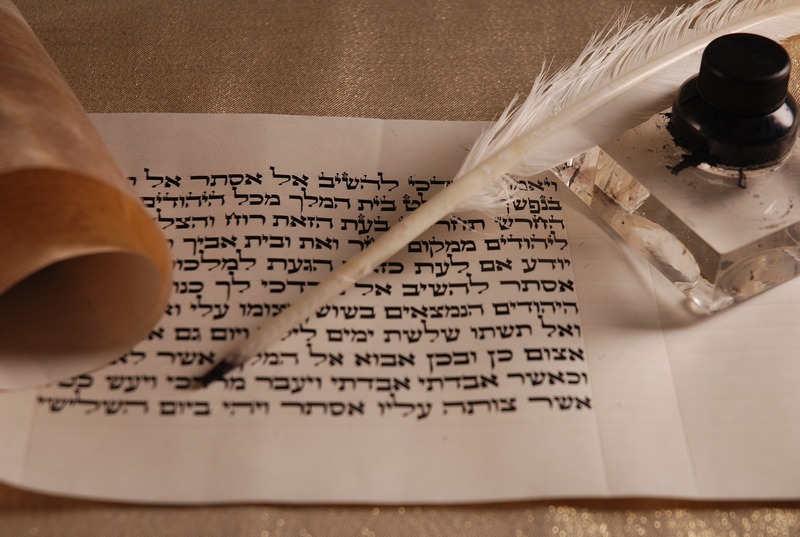 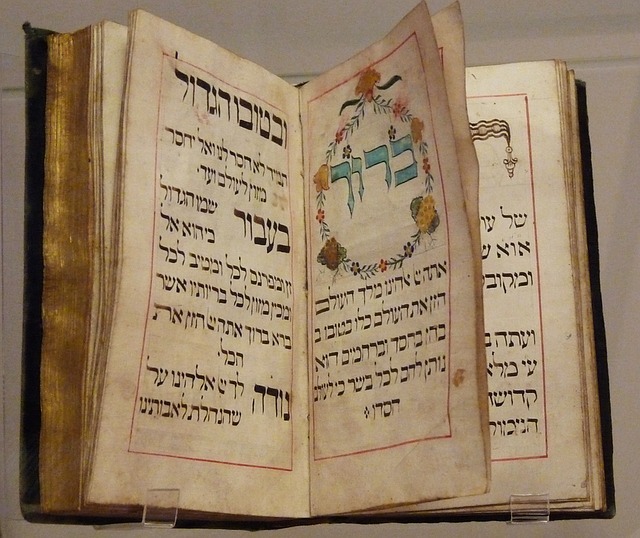 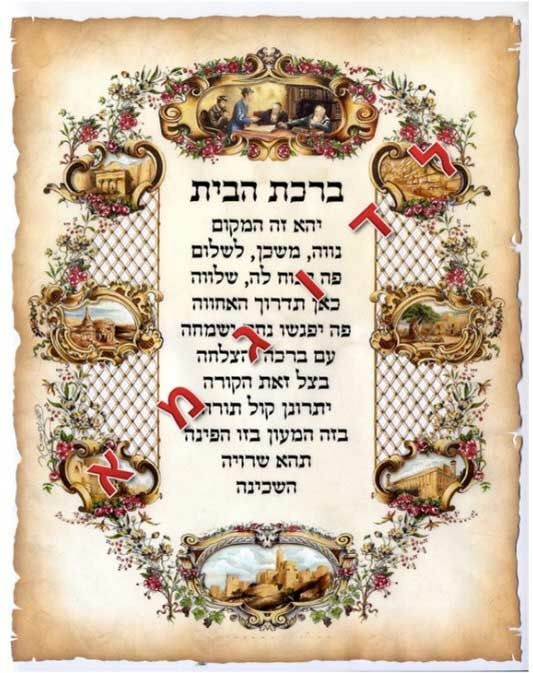 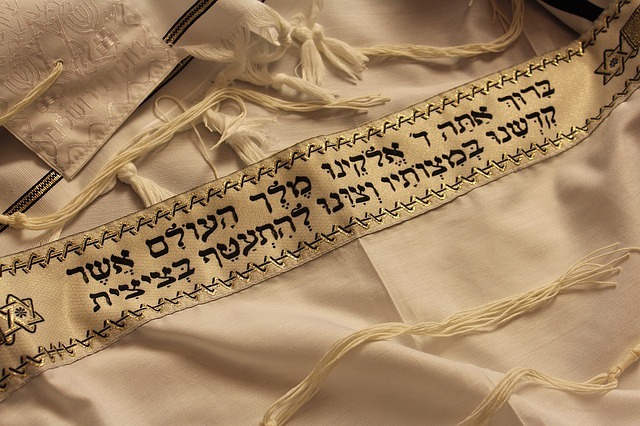 Several of my special services for Bar-Mitzvah occasions include a special preparation workshop for Bar-Mitzvah boys, explaining the essence of the Bar-Mitzvah ceremony and a demonstration of the TTM Scribe writing process. 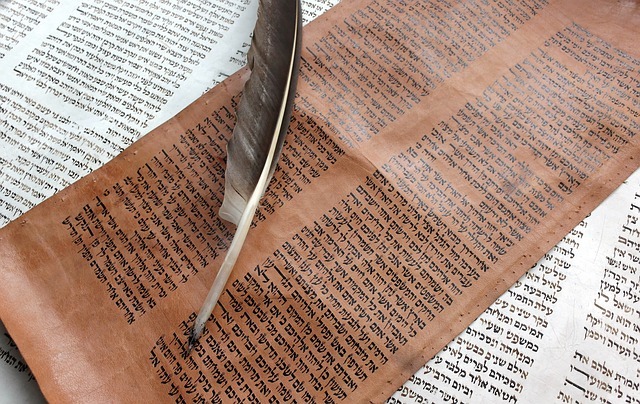 All my products are of the highest quality and are made of "Shlil" (kosher leather) parchments & scrolls.